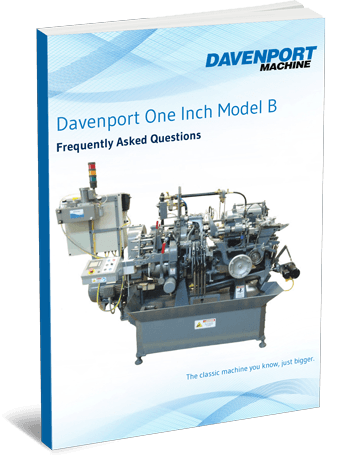 THINKING ABOUT REBUILDING AN OLDER LARGE CAPACITY SCREW MACHINE TO CAPTURE THAT ONE INCH MARKET? Save your time, money, energy, and space. Will improve your production output.